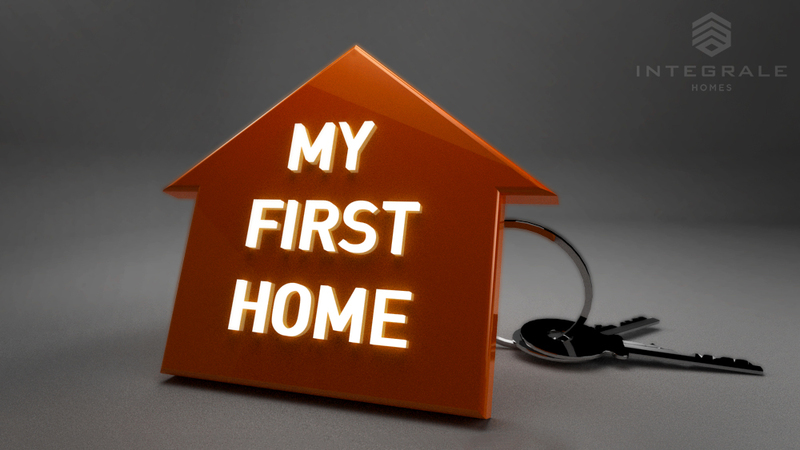 At Integrale Homes, we pride ourselves on helping first home buyers achieve their home ownership dream. Over the years we’ve led the way in modern affordable housing and built a reputation as Queensland’s most reliable and innovative first home builder’s, specialising in house and land packages. We don’t just build you a home, we like to help our clients through the entire house and land buying process. That includes everything, like help with the 1st home buyers grant or arranging your finance to finding the perfect block of land. Our friendly and professional team of new home consultants are ready and waiting to walk you through the steps to owning your first home. And now is the best time to be building your 1st home in Queensland, with the Queensland Government offering $20000 for eligible 1st home builders! So why wait? Why not have a look at our awesome house and land deals, ready to go in premium land developments. 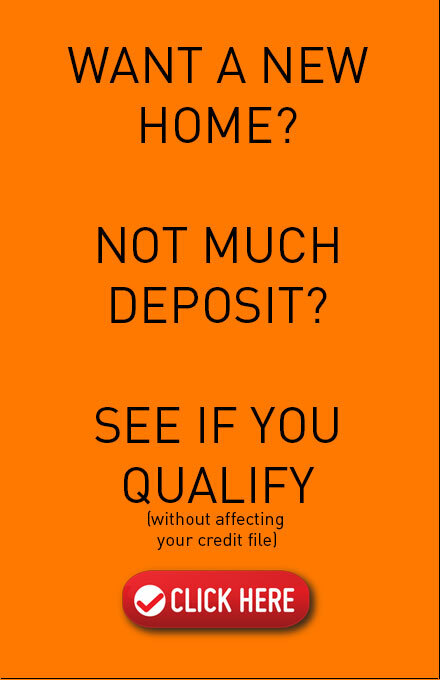 Click on a package below to see what it offers. Integrale Homes are a leading new home builder. Our success comes from building modern, functional and affordable homes without the price hikes from hidden extras. Find out where you can build a new Integrale Home on the Sunshine Coast or North Brisbane regions by visiting our land for sale page.